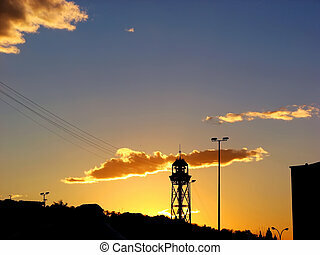 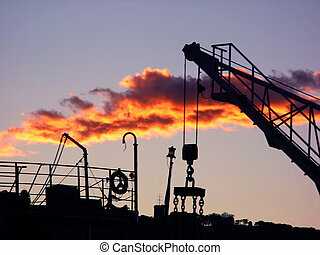 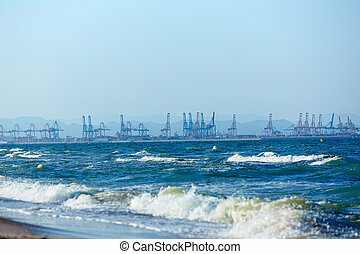 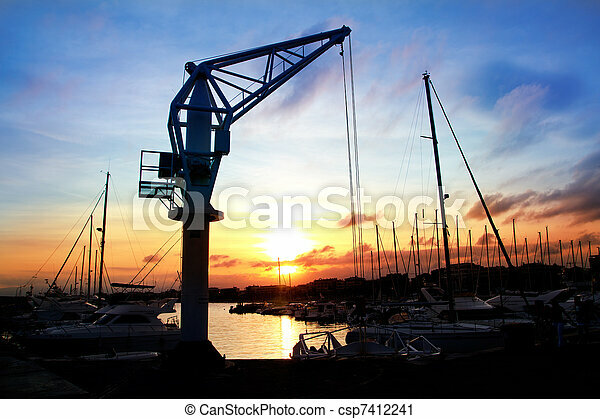 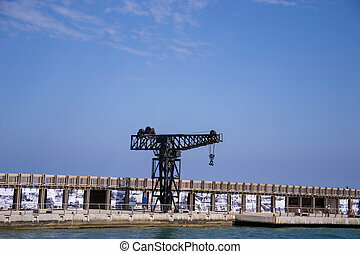 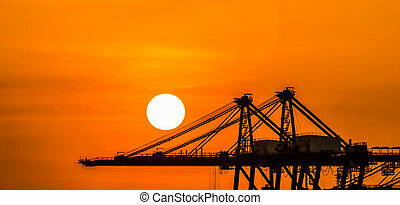 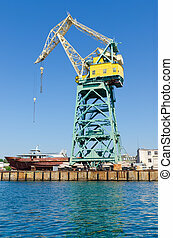 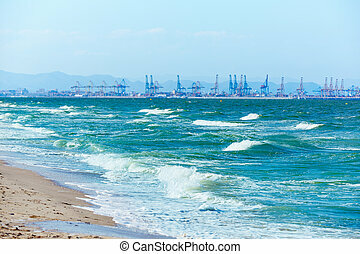 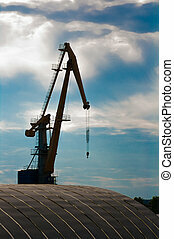 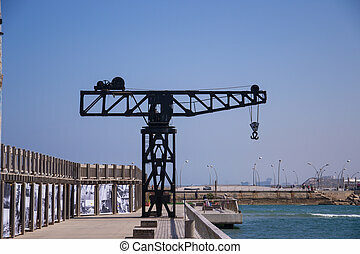 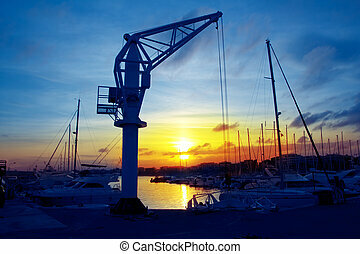 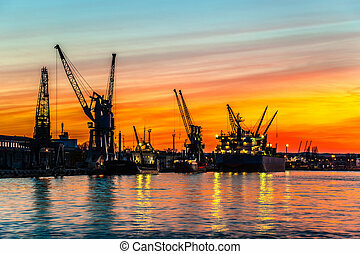 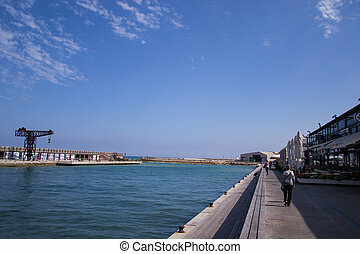 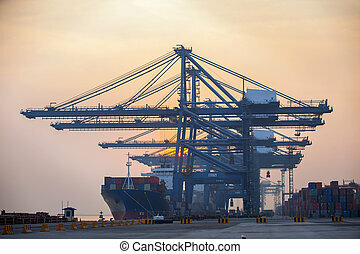 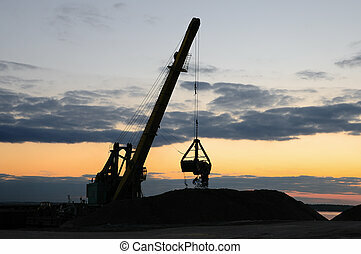 Dock crane port sunset in salou tarragona spain. 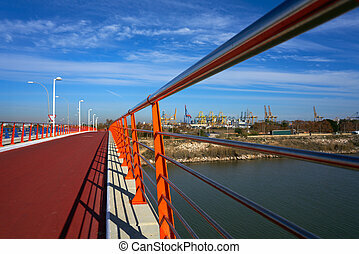 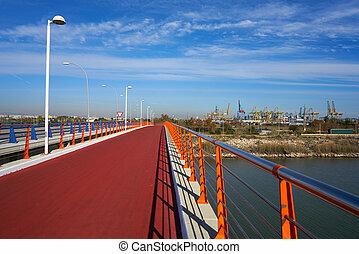 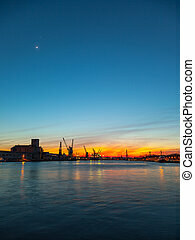 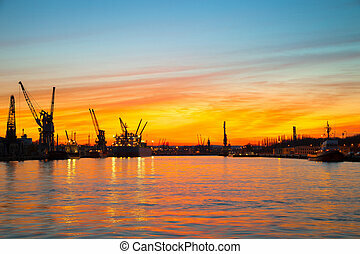 Port of Gdansk during the orange sunset. 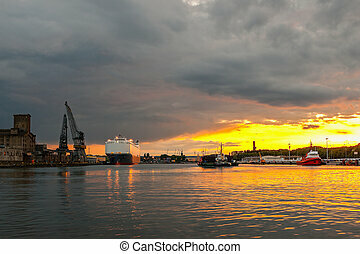 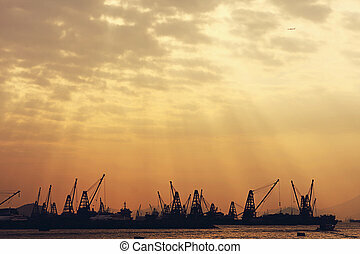 Sunset at the port of Gdansk, Poland.